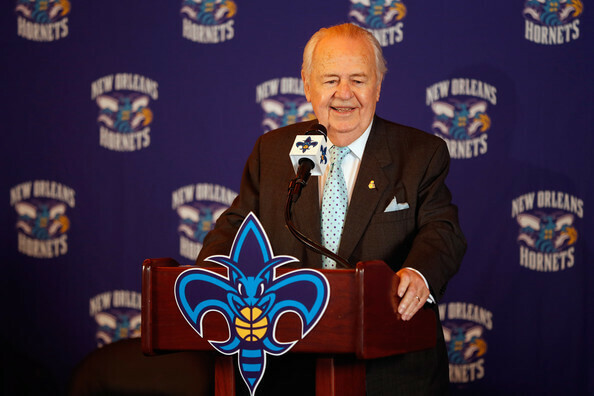 Saints owner Tom Benson has officially gained control of the New Orleans Hornets from the NBA. The completion Friday of the $338 million sale of the NBA club comes two days after the league’s board of governors approved the decision to sell to Benson. As part of the deal, Louisiana Gov. Bobby Jindal has approved the Hornets’ lease extension at the state-owned New Orleans Arena, which runs through 2024 and provides for $50 million in improvements. Benson agreed in April to buy the Hornets. The team had been owned by the NBA since December of 2010. However, on December 4, 2012, it was reported that the Hornets would change their name to the New Orleans Pelicans beginning with the 2013 – 2014 season. The team name is inspired by Louisiana’s state bird, the Brown Pelican. The name “Pelicans” previously had been used by a minor-league baseball team that played in New Orleans from 1901 to 1957. The Hornets organization officially confirmed the name change in a press conference held on January 24, 2013, where officials unveiled the team’s new logos and navy blue-gold-red color scheme. On April 18, 2013, after the end of the team’s 2012 – 2013 season, the team’s name was officially changed to the Pelicans. The New Orleans Pelicans are an American professional basketball team based in New Orleans. The Pelicans compete in the National Basketball Association (NBA) as a member club of the league’s Western Conference Southwest Division. The team plays their home games in the Smoothie King Center (formerly known as the New Orleans Arena). Pelicans – After purchasing the team, Benson indicated that he wanted to change the club’s nickname to something more regionally appropriate. 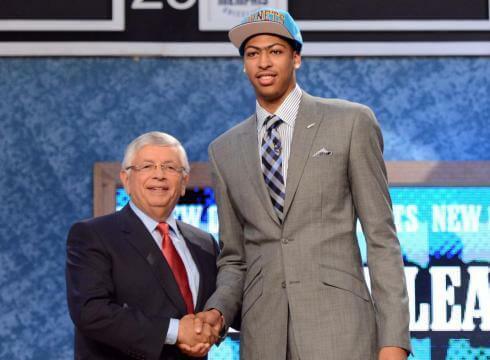 On December 14, 2012, it was reported that the Hornets would change their nickname to the New Orleans Pelicans. The team name is inspired by Louisiana’s state bird, the Brown Pelican. Who is the greatest New Orleans Pelicans? 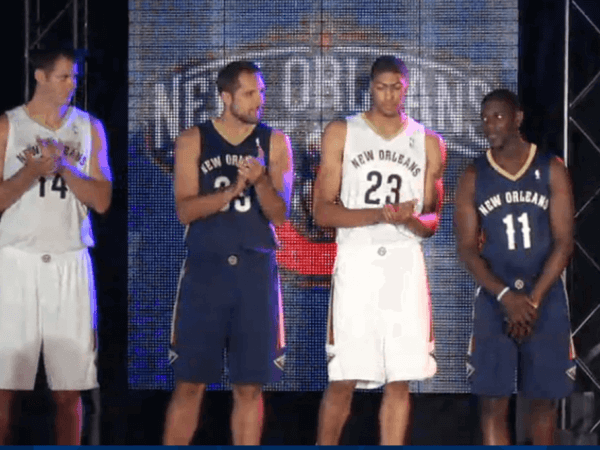 The New Orleans Pelicans are an American professional basketball team based in New Orleans.